Leveraging on the help of our sound infrastructure, our company is able to come forth with the wide range of Natural Oak Strips. These strips are made from the quality raw material and have more strength. These can bear more weight when placed on the floor. Available in light colors ,our strip floorings are more reliable and show resistance against termite and moisture. Started our operations in the year 1993, we "Eurowood Lumber Private Limited” is one of the prominent manufacturer, supplier, and trader of the best quality assortment of Flooring and Door Frames. In our wide array of products we are offering Natural Wooden Flooring, Solid Wooden Flooring and Finger Joint Stain Wooden Flooring. Our offered collection of this range is designed from the top quality basic material that is given by the authentic suppliers of this industry. To fulfill the varied demands of our clients, we are offering these products to various specifications. Owing to these quality assured products, we have developed a huge client base across the nation. 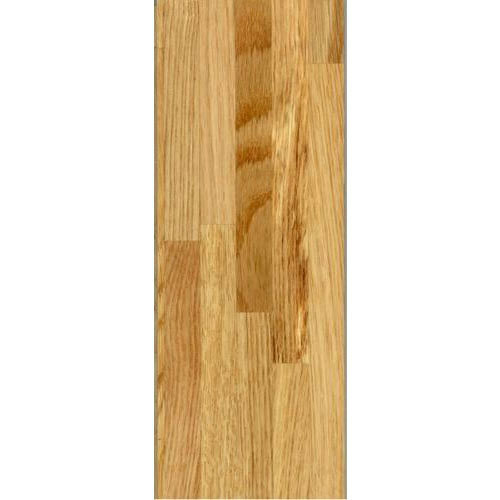 These products are offered with the Euro Wood brand name. Since our entering in this field, we are offering best quality products for our esteemed customers. Our well-qualified professionals use the only high-grade basic material to manufacture our offered products. To manufacture our products as per the industry defined norms and standards, we have established an ultra-modern infrastructure facility. Our facility is full of the new technology-based tools and equipment desired for the manufacturing of our offered products.